The GFS bulk department is one of the largest in the country, with over 800 different items – coffees, nuts, baking goods, beans and legumes, rices, spices, cooking oils, pasta and many more. You’ll even find pet foods, lotions, shampoos and cleaning supplies in bulk at the Good Food Store. See our Bulk Numerical Codes PDF to identify that mystery bulk product in your pantry that has a number on it, but not a name. 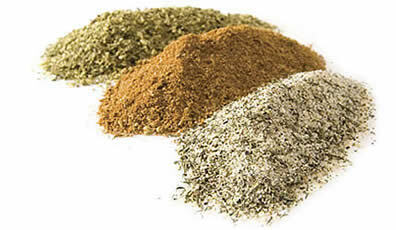 Or download one of the PDF’s below for more information about bulk spices or preparation instructions for our other bulk foods.